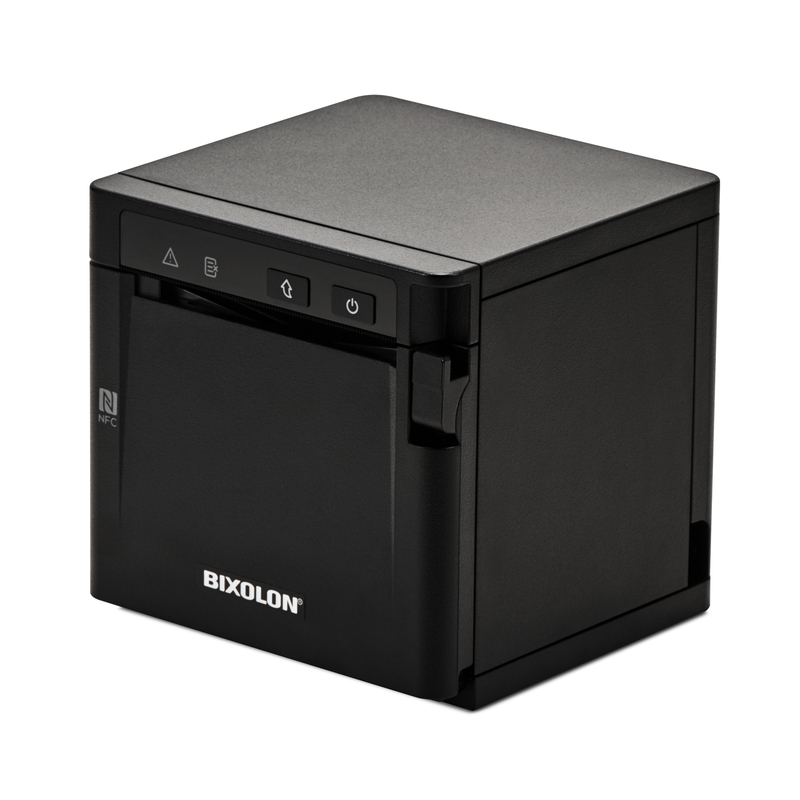 The Bixolon's SRP-Q300 mPOS Receipt Printer is compatible with all major operating systems including Android™, iOS™ and Windows®. This version has USB & Ethernet Interfaces only. 125mm x 125mm x 128mm dimesions - around 50% smaller than traditional printers! Charge tablet from the printer's tablet charging port (for iPad & Android tablets). The SRP-Q300 is a 3-inch Desktop mPOS Receipt Printer with compact design and various smart functions . 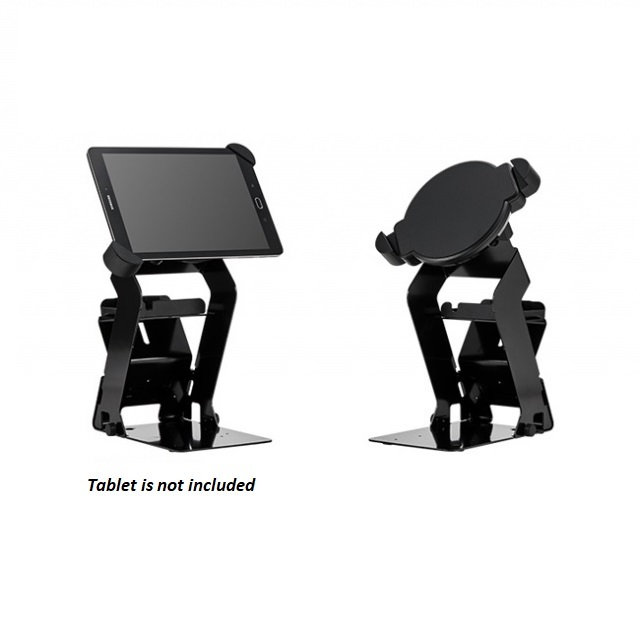 Bixolon RTS-Q300 mPOS Tablet Stand for Q300 - Tablet Not Included.